Super Hammy, the little cutie, is charming people at the China Shanghai International Children’s Book Fair 2018! Lots of excitement! The China Shanghai International Children’s Book Fair, now in its fifth year, is an important event for the global publishing industry and for children’s books for ages 0 to 16! One of the books being featured is my latest book – Super Hammy ABC – in both English and French. Children learn letter names and sounds. All Super Hammy books come with an audio CD. Many thanks to DC Canada Education Publishing. 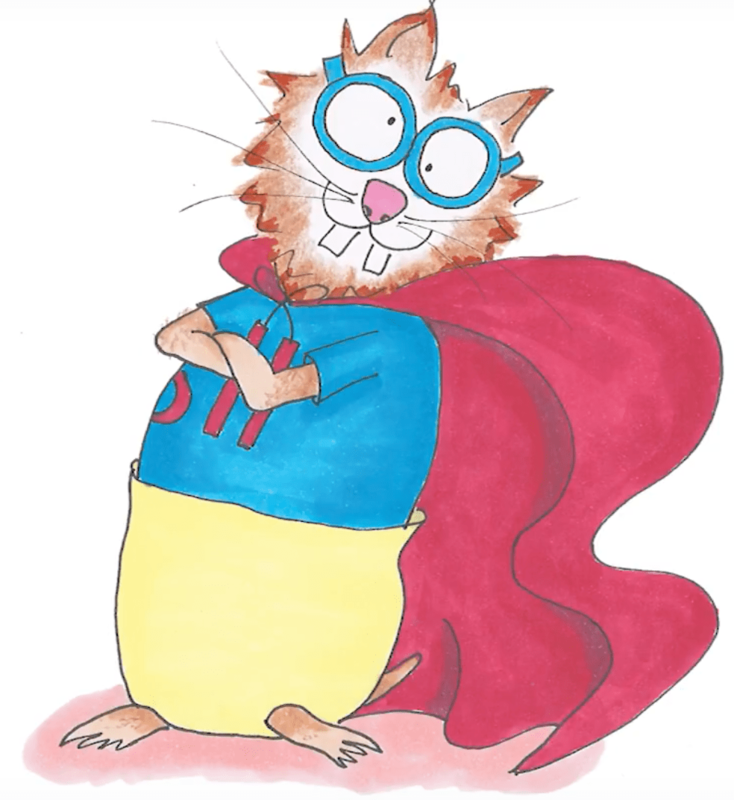 To purchase Super Hammy books…click here. Previous New: Super Hammy ABC has arrived! Next Super Hammy is Optioned!